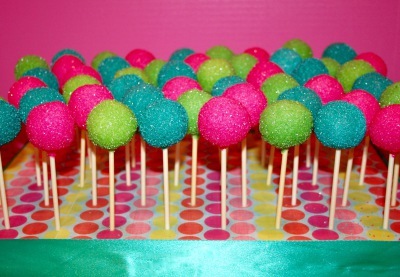 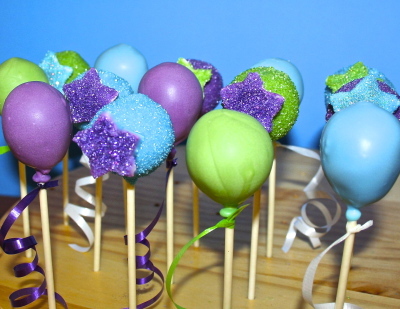 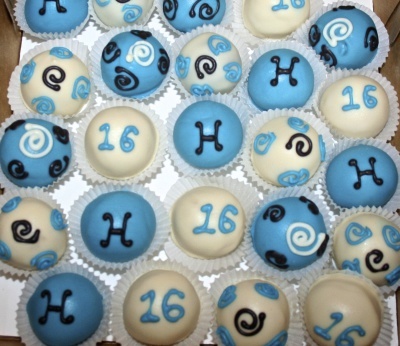 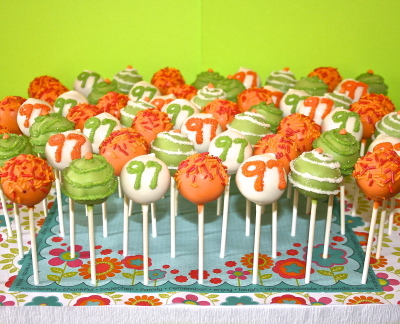 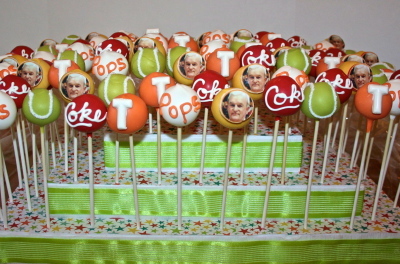 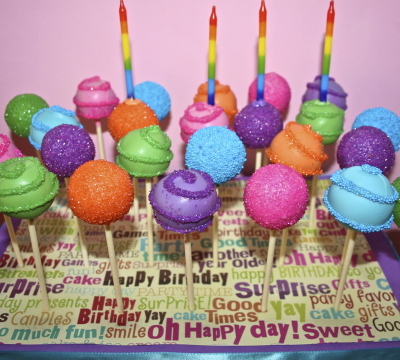 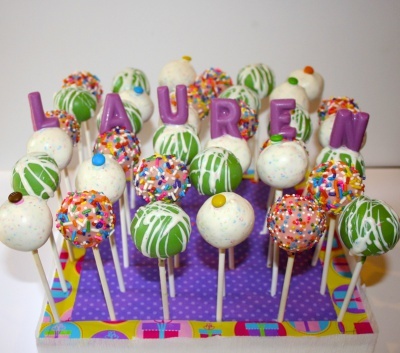 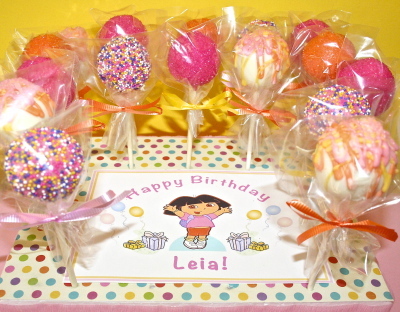 Put the "Happy" in "Happy Birthday" with celebratory cake pops! 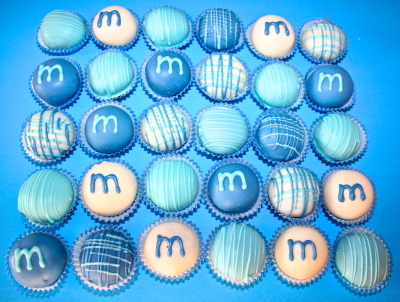 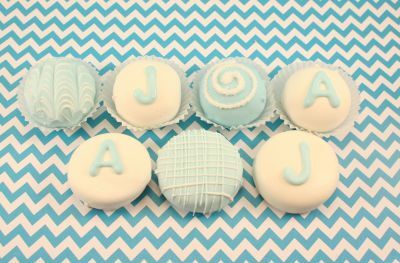 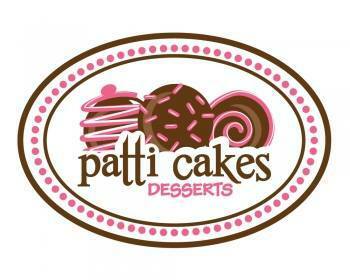 Customize your colors, monograms, letters, and designs for any birthday theme. 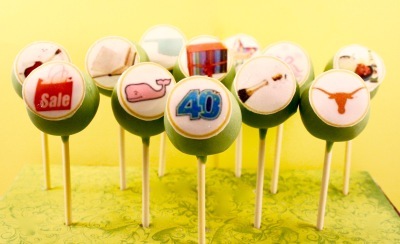 Ditch the traditional treats for a birthday that truly POPS.